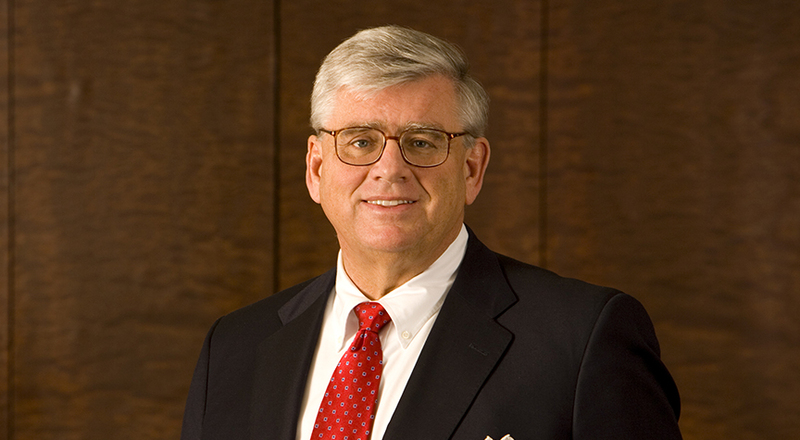 Tom served as firm-wide Chairman and Managing Partner of Taft Stettinius & Hollister LLP for 10 years from 2006 to 2016. He now serves as an of counsel attorney in the firm's Environmental group. He is a graduate of the William and Mary Law School, where he was Editor-in-Chief of the Law Review. Tom has been with the firm since 1973 and has concentrated on commercial litigation and environmental matters for the past 40 years. He has represented clients throughout the United States, frequently in precedent-setting litigation. Tom also has advised clients on environmental issues in connection with real estate transfers, financing transactions and mergers and acquisitions. He served on the Board of Editors of Environmental Hazards (Prentice-Hall) and the Environmental Law Journal of Ohio (Banks-Baldwin). 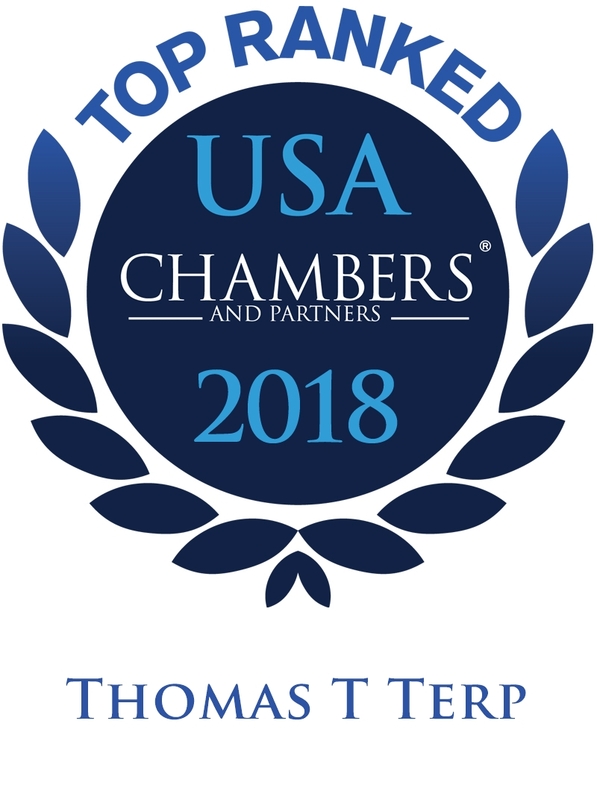 Tom has been included in Best Lawyers in America, the Euromoney Publications (London) listing of The World's Leading Environmental Lawyers, Ohio Super Lawyers, the Chambers USA listing of America's Leading Lawyers for Business and the International Who's Who of Business Lawyers, also published in London. Since 1995, Tom has served on the board of directors of Attorneys Liability Assurance Society (Bermuda) Ltd. ("ALAS") and its subsidiaries and is past Chairman of the ALAS board.